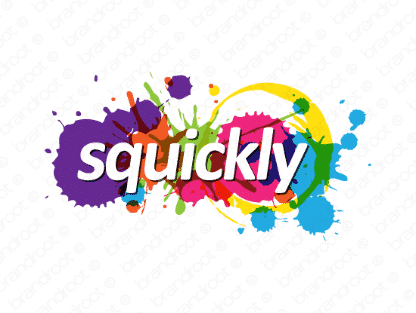 Brand squickly is for sale on Brandroot.com! A creative and fun name based on the word quickly and reminiscent of words like squid or squirt. An attractive and catchy name that will resonate with potential customers. You will have full ownership and rights to Squickly.com. One of our professional Brandroot representatives will contact you and walk you through the entire transfer process.